Diabetic eye disease is a large subject. Generally, it affects the retina, but can also occasionally affect the front part of the eye. 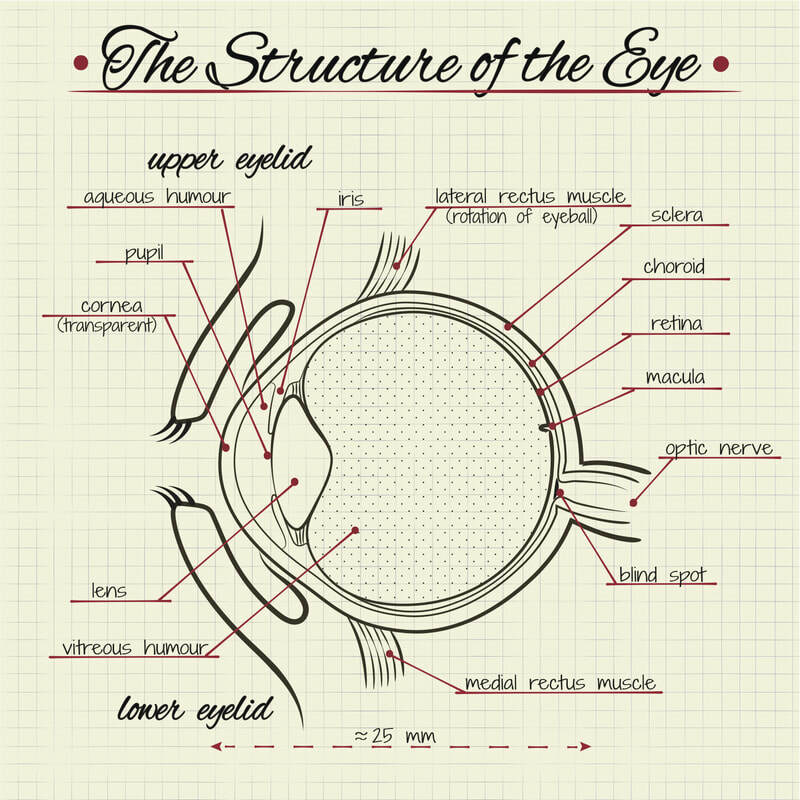 This section will refer to the retinal changes. As with most diseases there is a wide spectrum ranging from very mild, to very severe and potentially sight threatening. Retinal problems due to diabetes are due to one or both of the following underlying problems: 1. Deficient blood supply and oxygenation of the retina and its associated structures, or, 2. Leakage of fluid from damaged retinal blood vessels. When there is poor oxygenation of the retina it tries to "compensate" by growing new blood vessels. However, these blood vessels are very abnormal and do not actually improve the blood supply, they just cause problems. The abnormal blood vessels can grow from the surface of the retina into the vitreous where they can then bleed or cause scarring and retinal detachment. During diabetic eye checks, the Ophthalmologist will be looking carefully for any signs of these abnormal vessels. If they are seen, a type of laser treatment is usually performed which destroys the poorly oxygenated part of the retina so it no longer sends out signals for abnormal vessel formation. In time the existing abnormal vessels shrink away. In diabetes, the retinal blood vessels can become unhealthy and leak fluid into the retina itself. This causes swelling and thickening of the retina (macular oedema) and it ceases to function properly. This results in poor vision. This type of disease is mainly treated with injections of an anti-VEGF drug into the eye. Steroid injections, or implants, can also be used in certain circumstances. A limited number of patients with a specific form of the disease can be treated with a type of laser treatment which aims to seal off leaking areas, and also stimulates absorption of fluid by the tissues in the back of the eye. It is very important that patients with diabetic eye disease are seen regularly by an eye care professional so that these changes can be picked up, and treated early. Long term visual damage can then be minimised. I work closely with Opticians (optometrists) in my area. Patients who have no disease, or only mild disease may be screened by an Optician, and may not need ongoing visits with an Ophthalmologist.